Have you ever tried to lose weight by cutting calories and increasing your workouts? I have. In fact, I had dieted more often than I’d like to admit. Have I lost weight? Yes – for a few months, that is – and then I gained it all back. It wasn’t that I didn’t know how many calories I should eat per day to lose weight. I just couldn’t stick to the diet plan. I was constantly hungry. I craved high-calorie foods, had almost no energy, and was irritated by the littlest things. I wasn’t able to think about anything else but food and was periodically checking the clock to see if it was time to eat yet. So I gave up on dieting. It just wasn’t worth it. You see, your body is intelligent. It knows that it needs body fat to survive and it does everything it can to protect it. So when you start dieting, your body increases hunger and cravings to make you eat more. It also lowers your energy levels to prevent you from exercising. When you follow the “calories in, calories out” model, you’re essentially fighting against your own metabolism. But there’s good news: you can escape the calorie-counting trap and still lose weight. The key is to recognize the signals your body is giving you in the form of hunger, cravings, energy levels, mood, sleep quality, stress levels, exercise performance, post-workout recovery, or even menstrual symptoms, and use them to turn on your weight-loss hormones. Let’s start with hunger. 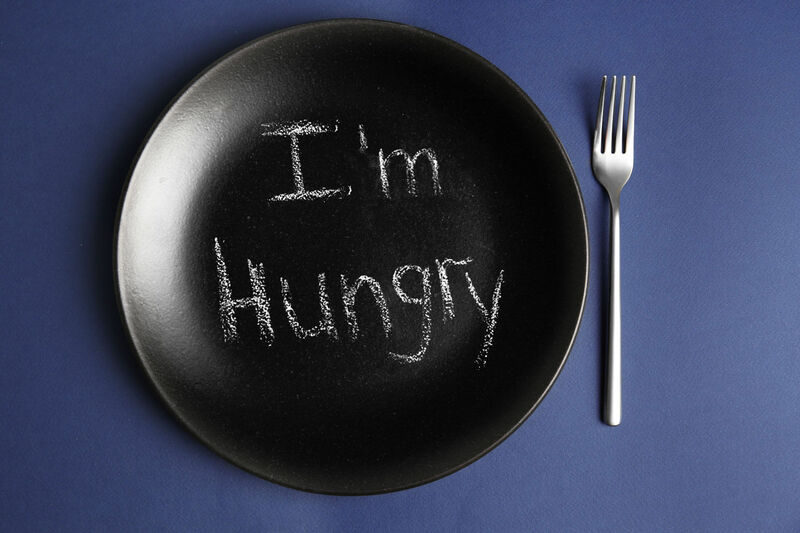 The chief hormones affecting how hungry you feel are leptin and ghrelin. While leptin decreases your appetite, ghrelin does the opposite. The best way to optimize these two hormones for weight loss is to eat foods high in protein, fiber, and water. Foods such as lean meats, vegetables, and low-sugar fruits will fill you up quickly and help you stay full longer. Another variable affecting hunger is dieting. Remember the last time you skipped a meal or went on a diet? I bet food was all you could think of. Yup, that was ghrelin letting you know it’s time to eat. Calorie restriction also negatively affects other hormones important for weight loss, such as your thyroid hormones. These hormones determine the rate at which you burn calories, so ditching the diet is absolutely crucial for weight loss. Cravings are next on the list of your body’s biofeedback responses. 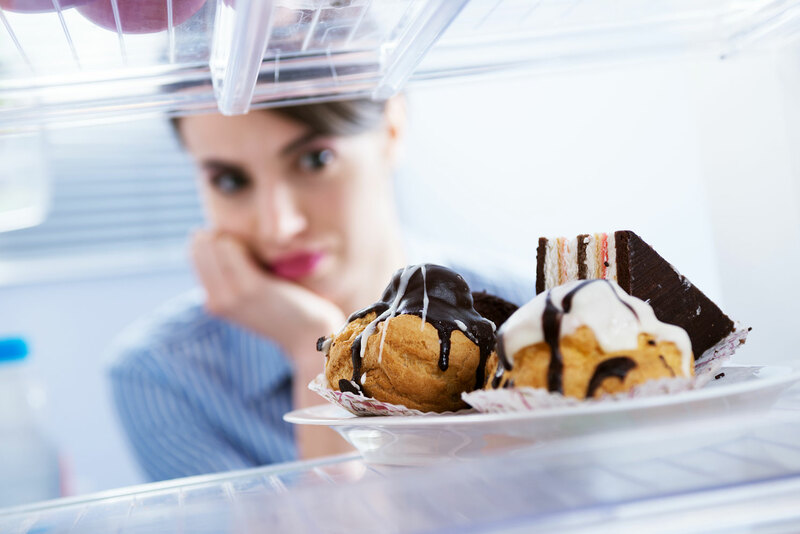 The number one hormone involved in cravings is a stress hormone called cortisol. Excessive and prolonged stress can cause your body to produce too much cortisol, leading to cravings for comfort foods high in sugar, fat, and salt. Cortisol essentially activates your brain’s short-term reward centers and shuts off your goal-oriented parts of the brain. It tricks your body into believing the only way to feel better is to succumb to the craving. That’s why you can’t put down the bag of cookies despite your best intentions to lose weight. Since cortisol is released in response to stress, it only makes sense to reduce stress as much as possible. Try hot baths, massage, yoga, or meditation. Do anything that relaxes your body and mind. 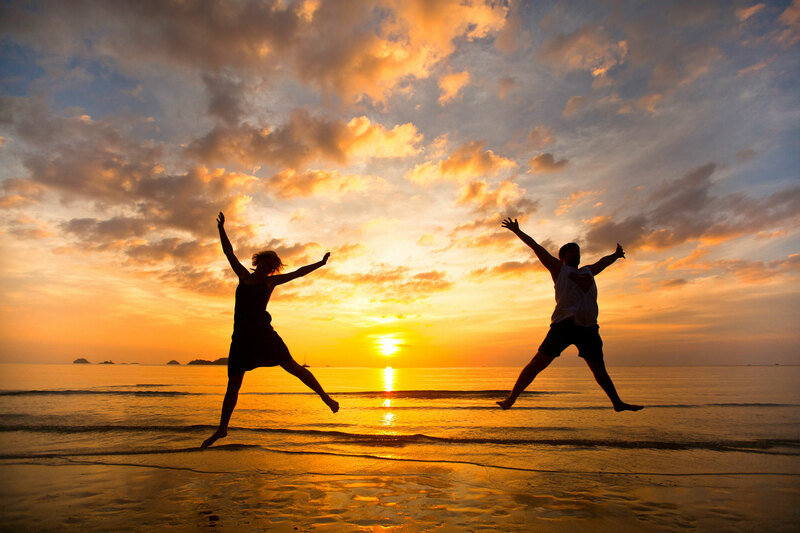 The last biofeedback response on today’s list is your energy level! I don’t know about you, but I never seem to have enough. The primary hormone that regulates how your body uses energy is insulin. I’m sure you’ve heard of insulin and its role in stabilizing blood sugar levels after a meal. The rise and fall in blood sugar (and insulin) happens many times during the day, depending on what and how much you eat. The problem with insulin is that it’s a little too ambitious at times and lowers your blood sugar too much, and that's when you can say hello to the afternoon crash. Insulin also inhibits fat loss by instructing your fat cells to store any excess glucose as fat. To keep insulin in check, avoid refined and simple carbohydrates, such as white bread, white rice, sugar cereals, pastries, or sugary drinks. You might also want to eat smaller portions more often, because the bigger your meals, the larger the insulin spikes. Weight loss is not just about calories. While you do need to create a calorie deficit to lose weight, food restriction without a hormonal balance isn’t the ideal way to go about it (unless you don’t mind being hungry all the time). To lose weight and keep it off for good, start listening to your body and recognize its signals. When you turn on your weight loss hormones, calories will take care of themselves naturally, no counting required. Which fruits are considered to be low-sugar fruits? Great article! 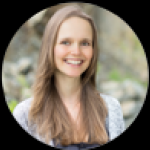 Can you share a little bit more about beating cravings? Thank you so much for this article! It's extremely helpful as I need to lose weight the right way, meaning I need to learn how to take care of myself better. It starts with eating correctly, and this article helps! Thanks for sharing this. Yes, Every time you eat, hormones are released into your body and the type of calories consumed (i.e. fat, carbohydrates or protein) determines which hormones are released. Nowadays all the people even me also suffered major issue is obese. So they are thinking about tolose weight in one month .So your blog was really helpful for me. Thanks for Sharing Us.